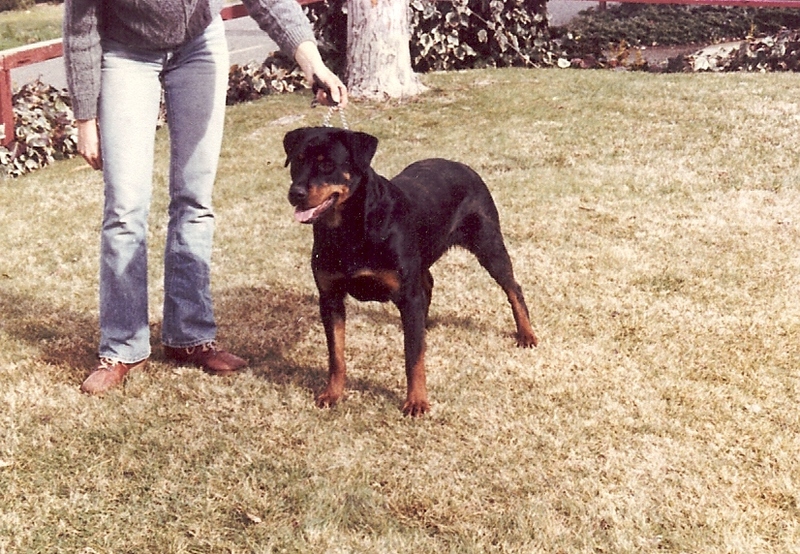 Kona was out of Sasha's first litter. 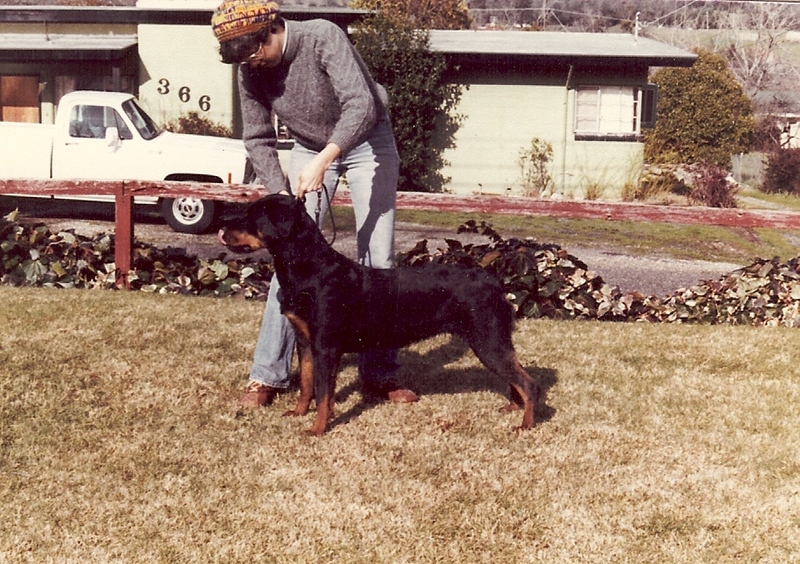 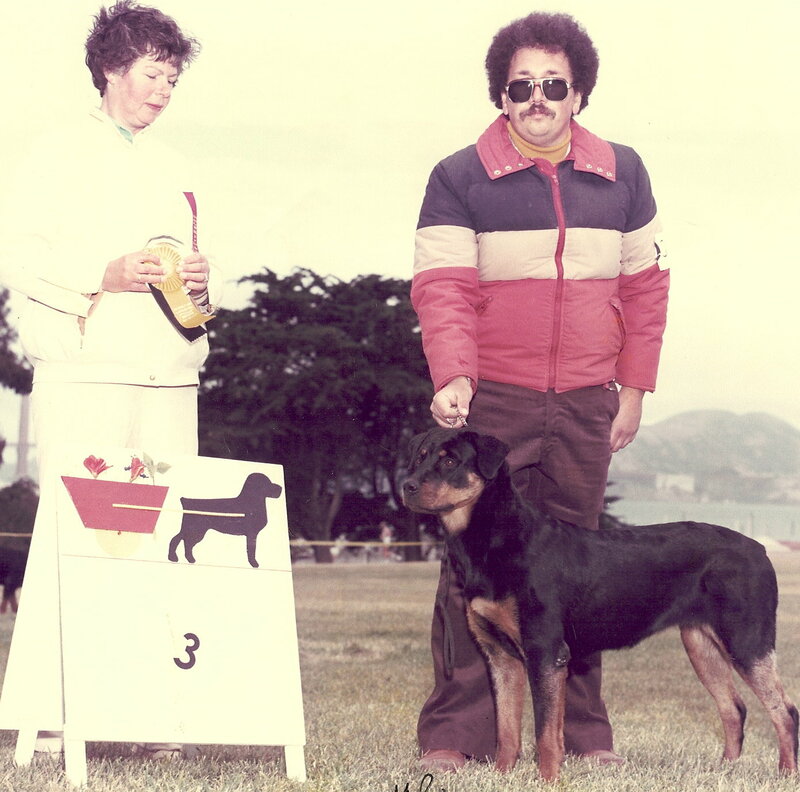 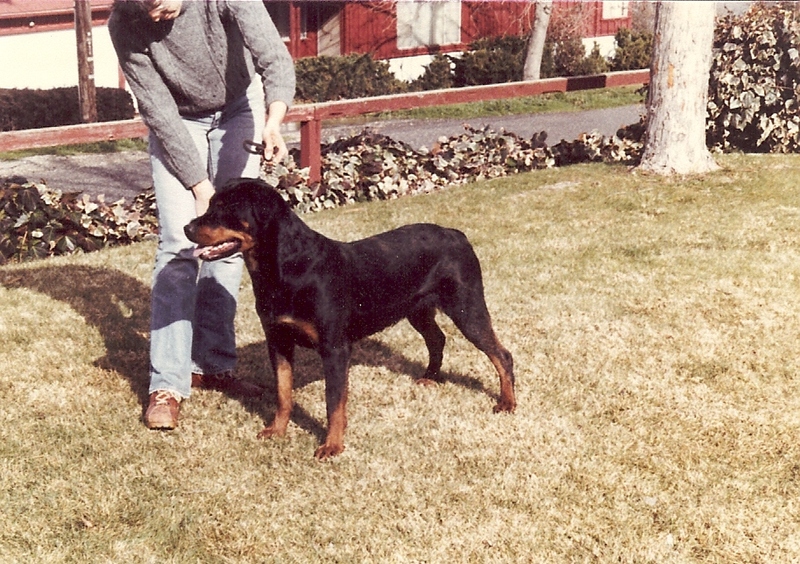 She placed in both her Sweepstakes class and regular class at the 1982 ARC national specialty show in San Francisco. 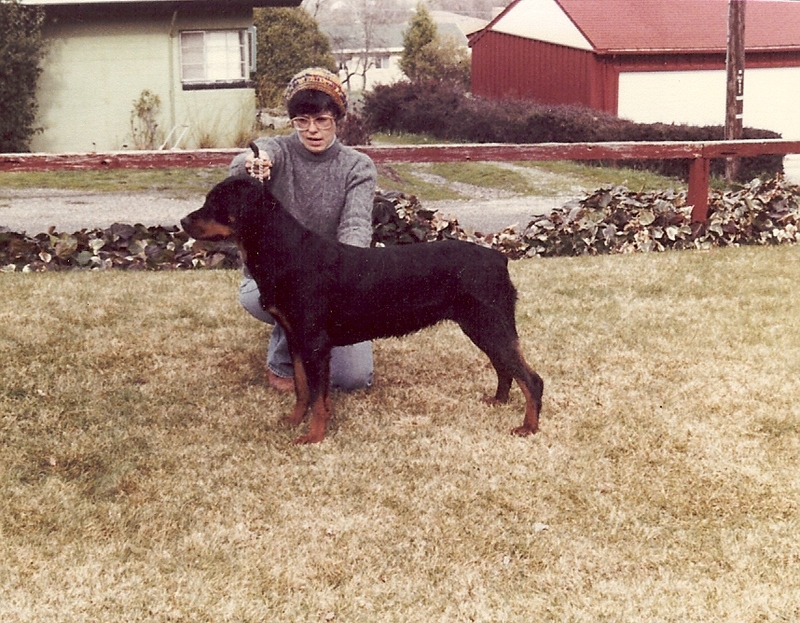 She went on to produce dogs like Samson and Bo.